Japanese Sake is often seen in a mysterious light, shrouded in culture where entry is only through copious amounts of immersion, merriment, and drinking – and not necessarily in that order. To a certain extent that is true. Even among many modern Japanese today, sake is a unique national drink, but still merely a drink – a disappointing note when Japanese sake leads the charge for an artisanal product that is painstakingly handcrafted using largely unchanged techniques passed down through generations. To brew sake, rice is polished (the greater the polish, the higher the grade of sake produced), soaked and steamed. After steaming, a portion of rice is sprinkled with koji spores, to break down the starch into sugars. 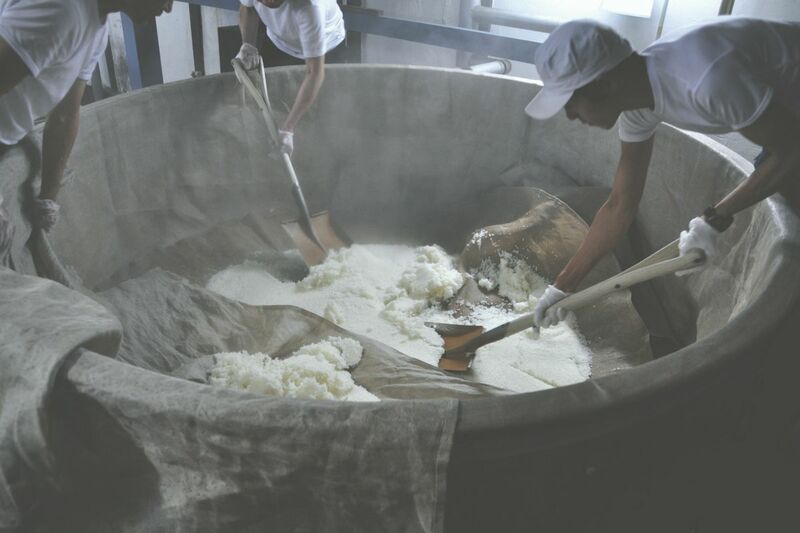 The koji rice is combined with the rest of the steamed rice, water and yeast to form the moto, or starter mash. This process is repeated thrice to create the final moromi, or fermenting mash, which is then left to ferment for up to 40 days, filtered, pasteurized and bottled. I have just summarized over a thousand years of brewing techniques into three sentences, but in essence, these are the main steps. Sake is legally produced with only four ingredients: rice, water, koji (aspergillus oryzae) and yeast, which leave an extremely restricted ability to the inclusion of new flavors. The magic is in the skill of the master brewers, the Toji, who have developed heightened senses to detect minute variations at each step of the process. The amazing thing to observe is that despite available technology, most Tojis rely on their five senses in timing and deciding the start or end each of the many brewing steps. It is not uncommon to see a Toji digging his fingers deep into koji rice to feel, and then smell and taste to identify the very second when the it is ready to be added to the mash. Every batch of rice is different, and Tojis have to trust their innate skill to make adjustments on the fly to ensure consistency and quality in their product. 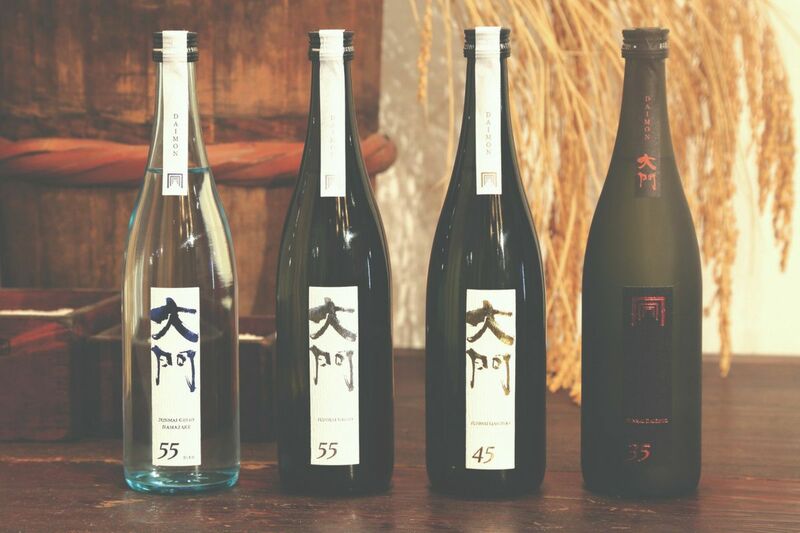 Premium sake, which uses rice polished to 70 per cent and below, is riding a wave of revival, especially with a significantly growing interest from consumers outside of Japan. 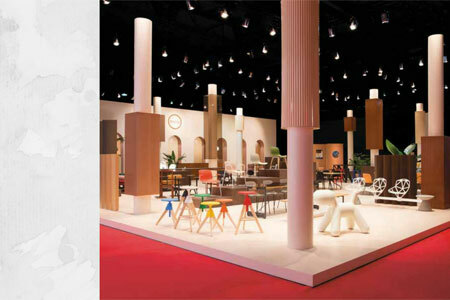 These consumers see the immense value in the artisanal craft approach and actively search for sake that is unique in flavor and style. One such brewery benefitting from this new interest is Daimon Brewery in Katano, a village just outside Osaka. Yasutaka Daimon, sixth-generation president of the brewery that was founded in 1826, currently leads the brewery. He had left Japan in his youth and travelled around Europe and India, taking in the influence of other cultures. Upon his return, he joined the brewery and produced sake just like his father taught him, who also produced sake just like his father had taught him. The brewery produced good enough sake, but it did not satisfy the then young Daimon’s thirst for something that was truly special. 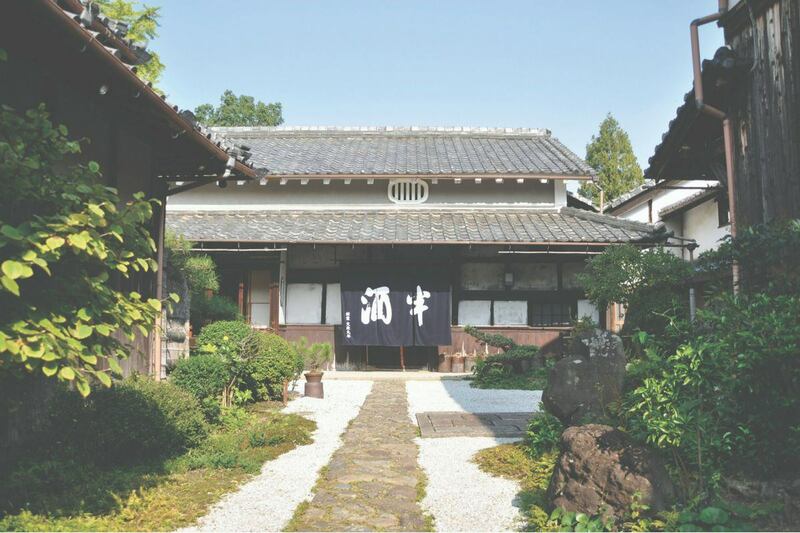 In time, as he gained confidence, both as a brewer and brand owner, he started to allow his attachment to the West to influence his sake making. 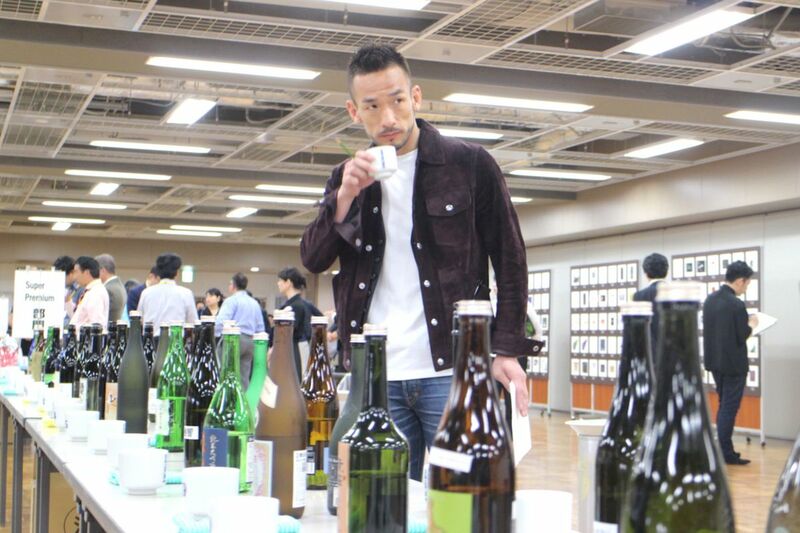 He created sake with food in mind, especially tailored to the Kansai and Osaka palate. A slight digression here, the Kansai region was traditionally the center of the Japanese culinary world, and was the first to accept foreign chefs and cuisine. The region is more adventurous with flavors and welcoming to bold western styles, allowing for influence on traditional Japanese kaiseki style cuisine. The maverick Daimon boldly decided in the late ‘90s to focus purely on the craft of brewing sake, eschewing previous high volumes of production and resisted the industrialization of his brewing process. While the brewery would have previously soaked a 500kg batch of rice overnight, they started to soak small batches of 10kg by hand, timed to the second. This labor-intensive work results in greater water penetration of each rice grain, which creates a more consistent product. The representation of this dedication is bottled in the Daimon 35, the brewery’s most premium sake. Starting with the best Hyogo Yamada Nishiki rice in Japan, polished down to a mere 35 per cent remaining, the rice is washed and steamed with water from a nearby mountain stream. Daimon is the only brewery in the region that uses this water, rather than a well or municipal water like other breweries. Daimon believe that this leads to sake with an elegant soft tone on the palate. Taking three years to refine the recipe, the Daimon 35 is elegant with umami flavor that cuts through with a relatively high acidity. Meeting Daimon’s exacting requirements, it pairs perfectly with subtle Japanese cuisine, as well as the bold robust flavors of French and Italian food. A gold medal at the prestigious London Sake Awards in 2016 is testament to the efforts of Daimon. They only produce about 4,000 liters of Daimon 35 a year, less than 10 per cent of the entire brewery’s annual output. Only a small percentage of that is available for export, hardly enough to satisfy international demand. What grew out of his travels was a deep appreciation of Japanese craftsmanship, specifically, handcrafted artisanal sake. In 2013, he launched his own premium ‘N’ sake, produced in collaboration with Takagi Shuzo, one of the most famous breweries in Yamagata. With a very specific clientele in mind, ‘N’ is presented in a minimalist black bottle, is made in excruciatingly small numbers, retails for around US$1,000 per bottle, and curiously, not available in Japan. 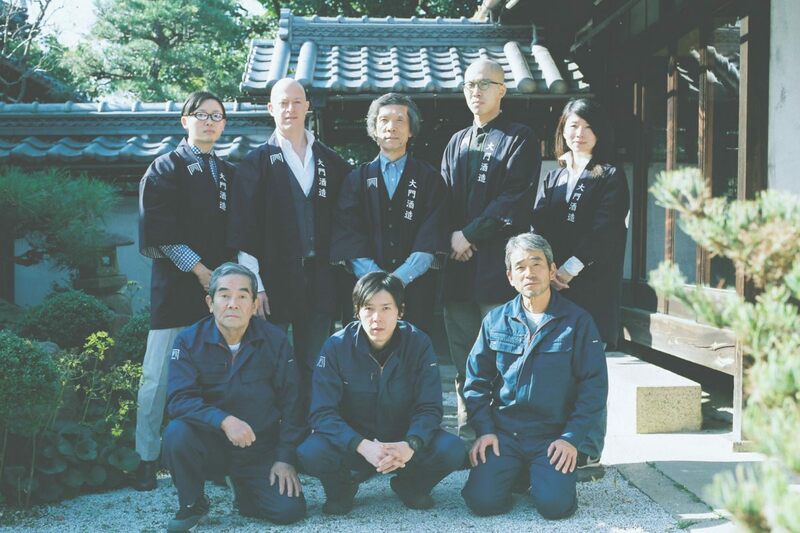 As for Yasutaka Daimon, decades of dedication and tough decisions against the grain are bearing fruit. His latest decision to expand the Daimon team to include American Marcus Consolini as CEO, has already seen new international opportunities present themselves. Experience has taught Daimon to trust his instincts, just like he always has while brewing sake.